MUFG Bank will cut the branch numbers by 20% whilst Mizuho will close around 100 domestic locations. 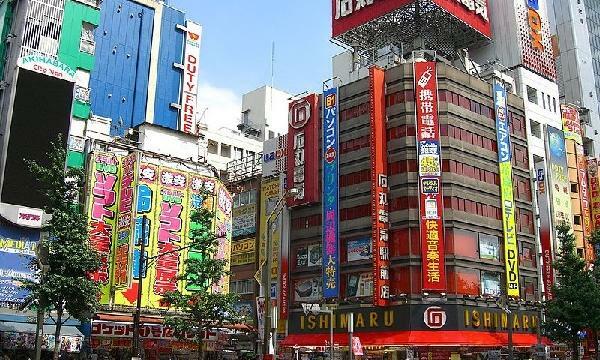 Reuters reports that Japan’s biggest banks are planning to shut down their retail branches as declining loan demand and unfavourable business conditions have been squeezing profitability and delivering weaker earnings making physical branches too costly to maintain. The top three lenders all reported reduced earnings at their core commercial banking units. MUFG Bank earlier announced its plan to cut the number of domestic branches by 20% over a six year period to be replaced by self service style branches. 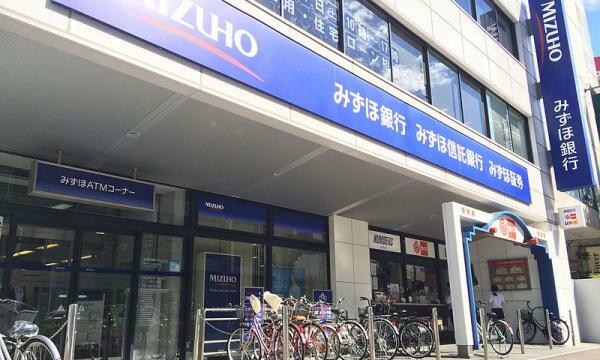 Mizuho Financial Group has also announced its plan to shut down around 100 domestic locations by March 2025. “We have not been able to offset revenue decline with cost control,” said Mizuho CEO Tatsufumi Sakai at an earnings briefing. Also read: Can going overseas salvage struggling Japanese banks? Of the three lenders, only Sumitomo Mitsui Financial Group Inc does not have any plans to reduce the number of domestic branches but the lender has started relocating to less costly locations and trim its employee pool.